Eleventh hosts fourth as the German capital takes centre stage on Friday night, as Matchday 19 of the Bundesliga gets underway. 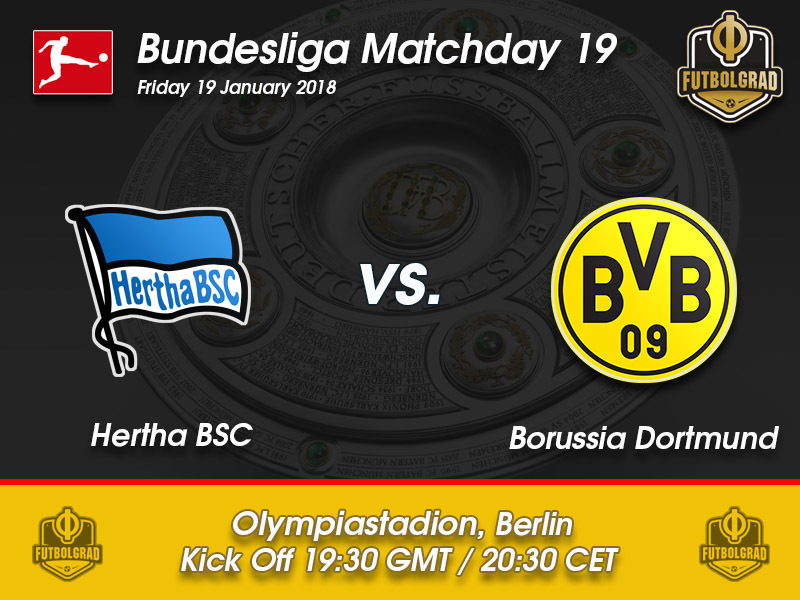 Hertha will be hoping for an immediate bounce-back after Matchday 18’s defeat away to Stuttgart, whilst visitors Dortmund will be hoping they can find their shooting boots under the floodlights – a goalless draw against Wolfsburg at SIGNAL IDUNA PARK was hardly the Rückrunde start die Schwarzgelben had envisaged. Pál Dárdai could be forgiven for not looking forward to the visit of Borussia Dortmund; the 41-year-old has only tasted victory against the side from North Rhine-Westphalia once in his last eight matches. 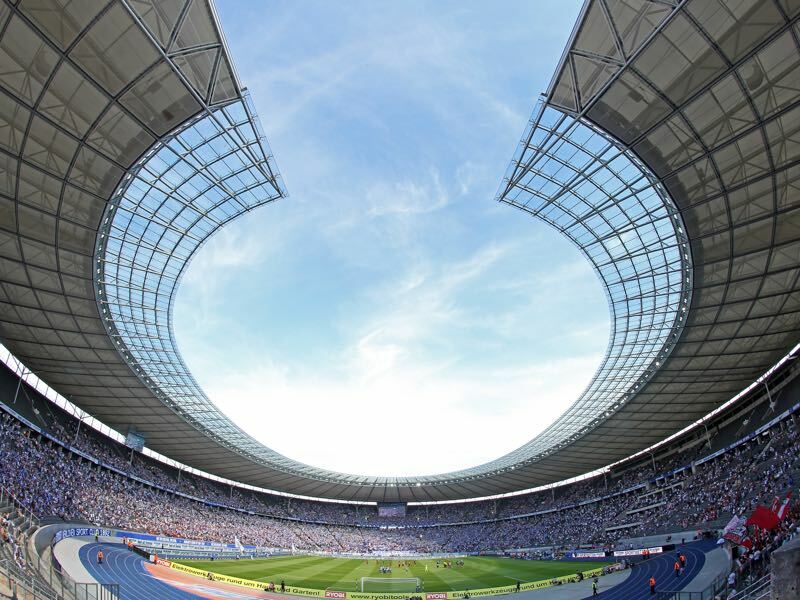 The solitary victory coming last season in the Olympiastadion, as Hertha edged out a wasteful Dortmund by two goals to one. Defeat at the hands of Stuttgart last week was far from ideal, losing valuable ground to those around them as they chase for one of the two Europa League slots the Bundesliga offers. 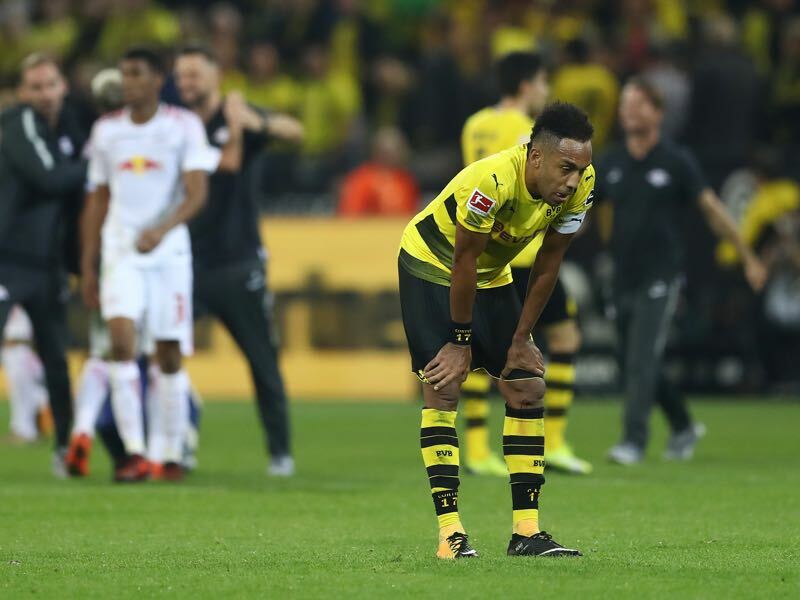 Another loss, this time to Dortmund would impact that ambition further – however, their placing of eleventh would not be under threat as twelfth placed Wolfsburg are four points behind die Alte Dame. With their visitors seemingly stuck in a state of transition, Friday night’s game may present the Berliners with an opportunity to match their surprise result from last season. With potent forward Davie Selke expected to lead the front line, the home crowd could be in for a memorable night should Dárdai’s men be able to take advantage of Dortmund’s turbulent current state. Peter Stöger’s magical touch was downgraded to a clumsy fumble last weekend as Dortmund dropped two points at home to a lethargic Wolfsburg. Die Schwarzgelben missed a volley of cast iron opportunities to put the game to bed – new signing, Andriy Yarmolenko typified the performance, blazing over from close range when it seemed easier to hit the net. Dortmund looked like a side under-strain, no surprise as the distraction off the pitch seemed to migrate to those who set foot on it. After changing coaches before the Winterpause, Dortmund would have been forgiven in thinking a modicum of stability could quickly be returned to the Westfalenstadion. Indeed it did start to look that way – with the yellow and blacks winning their next two games after Stöger took charge. However, the continuing saga that is Pierre-Emerick Aubameyang took another turn over the past ten days, once again the striker was dropped from the squad and suspended, after another episode of ill-discipline – he is starting to become a major distraction. If a smile can be raised on glum faces around the club at the moment it will be due to Alexander Isak and Jadon Sancho. Both players gave an indication versus Wolfsburg that should change be afoot in the striking department then they are poised to cope in the future. 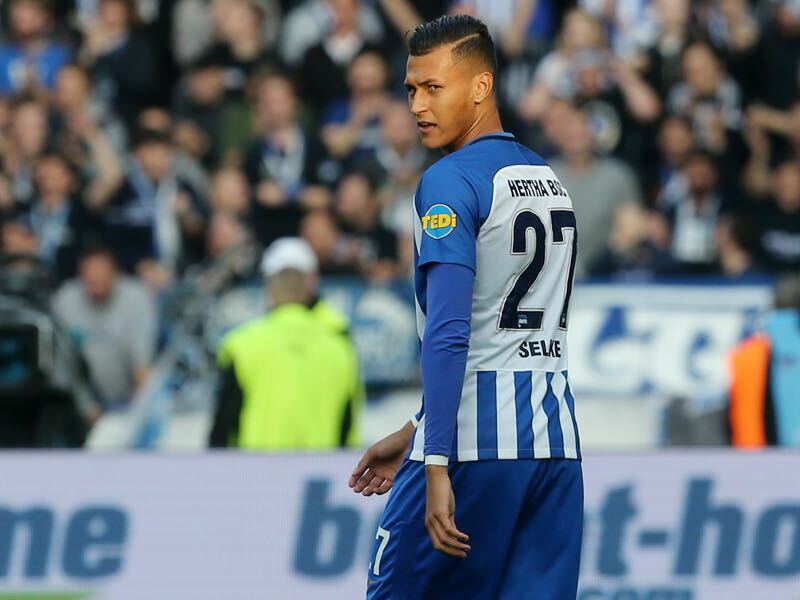 It’s not often that RB Leipzig make a mistake regarding youth recruitment or retention – however, by allowing Davie Selke a summer move to Berlin it may be a case of the one that got away. The 22-year-old native of Schorndorf has adapted quickly to life in the German capital. Of his opening 15 games with die Alte Dame, the centre-forward has found the net on eight occasions and assisting a further three – a wonderful return on the €8m that it took for Leipzig to part with the attacker. With his ability to lead a fast counter, Dortmund will have to be mindful of the threat he possesses on Friday night. The Gabonese striker is now a recurring problem for Dortmund, and one that requires some thought. On the one hand, they have a prolific goal scorer whose prowess in front of the net saw him pick up last season’s top scorer award. On the other hand, his off the field antics are beginning to destabilise the good work achieved by new coach Stöger, after the disaster that was Peter Bosz. Aubameyang needs to decide where his future lies and quickly – any other position for him in this game than leading the Dortmund front line could indicate an impending departure, with Arsenal reportedly keen on bringing the forward in. BVB haven’t won in in their last three Bundesliga visits to the Olympiastadion. If Dortmund were to score on Friday night, their first goal would be the 20,000th away goal in Bundesliga history. The teams have faced each other 61 times in Bundesliga history with 189 goals being scored (BSC, 82 – BVB, 107). Peter Stöger has only managed to win in Berlin, as a coach, twice in his last eight visits (W2, D1, L5).